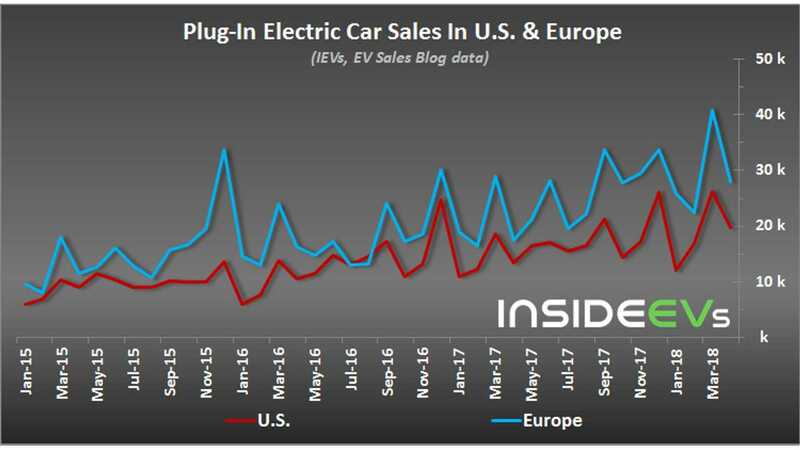 The European plug-in electric car market is expanding at its fastest pace since summer of 2017, as sales increased by 62% year-over-year in April. In total, nearly 28,000 new plug-ins were registered at a decent 2.2% market share. 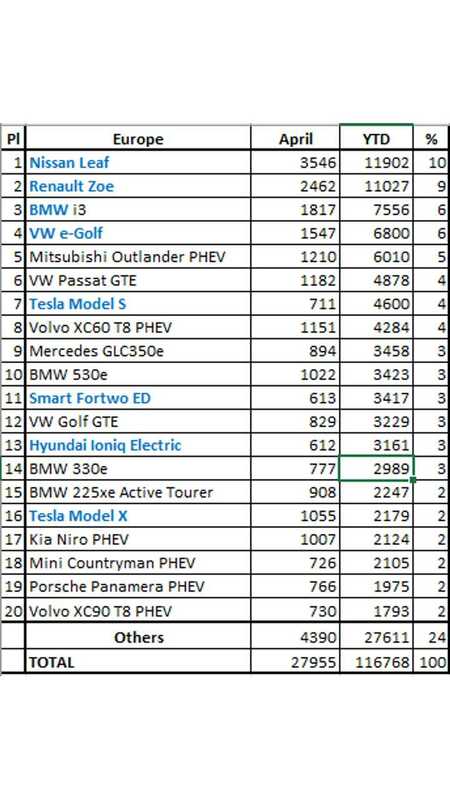 Most of the growth comes from all-electric models (up 86%), while plug-in hybrid sales grew by 43%. 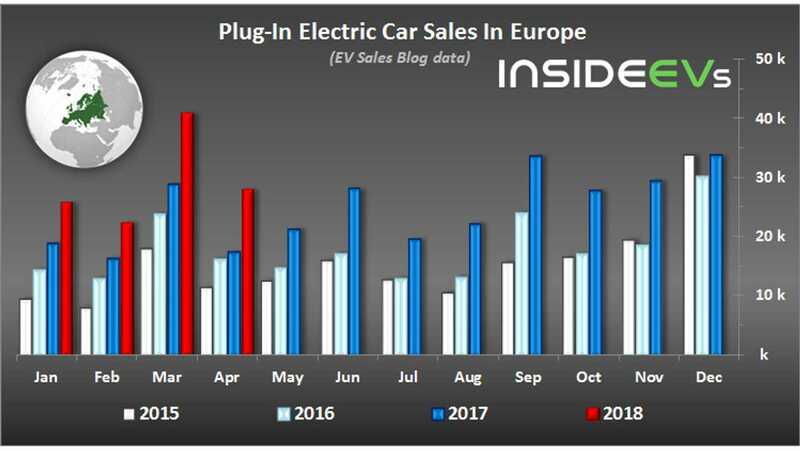 After the first four months of 2018, more than 116,700 plug-in cars were sold in Europe (up 45% year-over-year), at average of 2.1% market share. 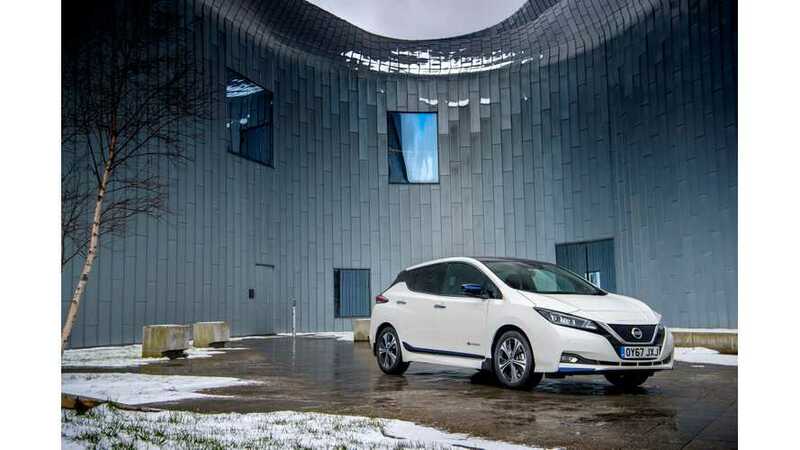 Nissan LEAF didn't come close to its record of over 6,000 in March, but secured first place, pushing Renault ZOE into second position and should remain on top until the end of the year.